We often hear about the incidents like identity theft, stealing of the account passwords, malware installation from web sources, and sometimes ransomware too. All of these security breaches have some attack vector in common, and that is the social engineering – when you are hoaxed into clicking the link you are not supposed to click, and when you open up the applications or files from the dubious sources. It’s one of the most common mistakes especially when the site looks legitimate. But if you actually know what SSL is, you can surely avoid becoming a victim of the nefarious hacks. Just recall the green padlock icon on an online banking website. That’s actually the SSL. If you are a web engineer, you can surely design your own SSL, but it will consume your resources and time. So, it’s better to buy an SSL at dirt cheap price from different websites. One such website is the GoGetSSL.com. Let’s explore more about it. Before we learn more GoGetSSL.com, lets us first learn what SSL is and why it is important to be used. The SSL stands of Secure Sockets Layer. It is basically the standard implementation for creating a secure link between the two points on the internet – let’s say the main computer and the web server. A number of users in today’s world are concerned about their online security and protection of private & sensitive information they submit on the websites. The SSL Certificate is used to protect the sensitive or confidential data from falling in the wrong hands. This is one of the reasons why SSL has been in demand over the years. GoGetSSL (GGSSL) is operating since the year 2009 and has a good experience on the SSL marker. 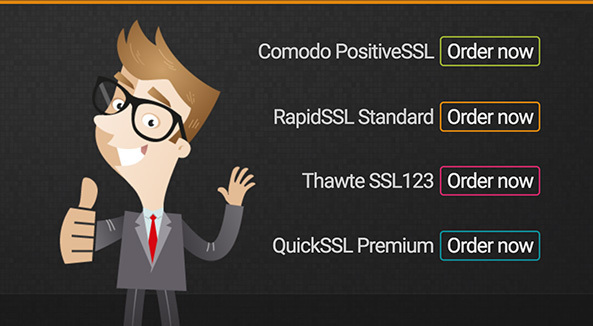 You can hardly find any different between the products of GGSSL and RapidSSL or Comodo DV. Technically, all of them have the same features. The high cost of an SSL certificate made GGSSL to come up with affordable SSL solution for the users who cannot afford much. GGSSL now offers its own SSL certificates to the users at dirt cheap price. Currently, it is operational in 175+ countries of the world. What is offered by GGSSL? 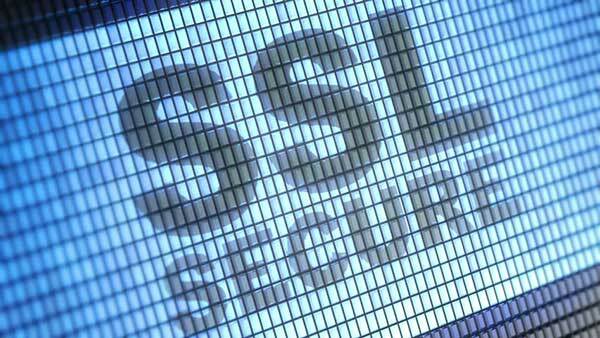 GGSSL offers the SSL certificates to its customers at affordable prices. It has self-owned SSL certificates under different SSL categories and along with this it offers the SSL certificated from other big names as well including GeoTrust, RapidSSL, Thawte, Comodo DV, and Symantec. Apart from this, GGSSL also offers the seals and scanners from Comodo DV and GeoTrust. At present, GGSSL offers 4 different types of self-owned SSL certificates to its users. Domain SSL Certificate: It is usually issued within 5 minutes and can be used for a single domain. It is priced at $4.08/year if you buy it for 3 years. Multi-Domain SSL Certificate: This SSL certificate is issued within 5 minutes and supports up to 200 SAN items. It is priced at $15.18/year if you buy it for three years. Wildcard SSL Certificate: This SSL certificate is issued within 5 minutes and support multiple sub domains. It is priced at $45.67/year if you buy it for three years. Apart from this, GGSSL offers 90-days free trial on its certificates along with $10000 warranty if anyone is able to break through its security. If you buy any of the GGSSL SSL certificate, you get the 30-days money-back guarantee along it. You can also buy the SSLs offered by other companies like Comodo DV, RapidSSL, GeoTrust, Thawte, and Symantec at affordable price. GGSSL is an experienced SSL provider that has been working since 2009. It offers the SSL certificates under different categories from different companies and also its own SSL certificates to the users. Its SSL certificates are trusted by millions of people and a number of big companies like PayPal, Nokia, Skrill, Adobe, Google, and many more. The users can also become the reseller at GGSSL. If you haven’t protected your website with the SSL certificate, GGSSL has the solution ready for you. Go for it now! Previous: Bitcoin: A Real Investment Opportunity or Just Another Bubble? Next: Will Mobile App Gaming Take Over Online Gaming In The Future?